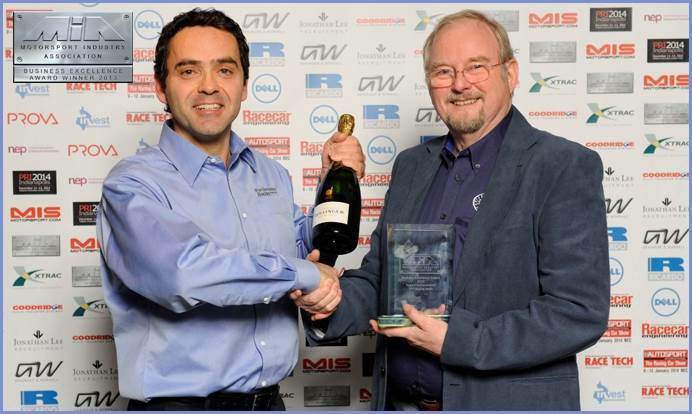 Gregseal Technologies UK is one of the UKs leading designers and developers of innovative seal technologies for high performance road and off road vehicles. 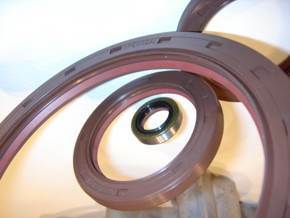 With over 35 years of experience in sealing technology, including 20 years in the motorsports industry GTS offer problem solving skills, custom sealing solutions and cost effective seal technologies to improve racing performance. 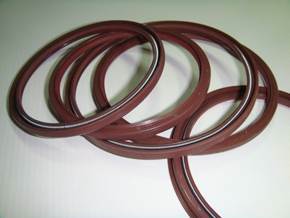 Our products can be designed for most motorsport applications, while race teams and car constructors alike can benefit from our world leading seal products. 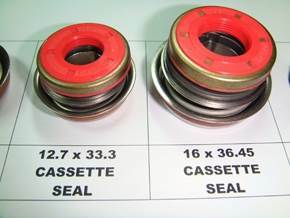 GTS also offers the potential for bespoke seal designs and performance improvements, which could not be achieved with standard sealing products. 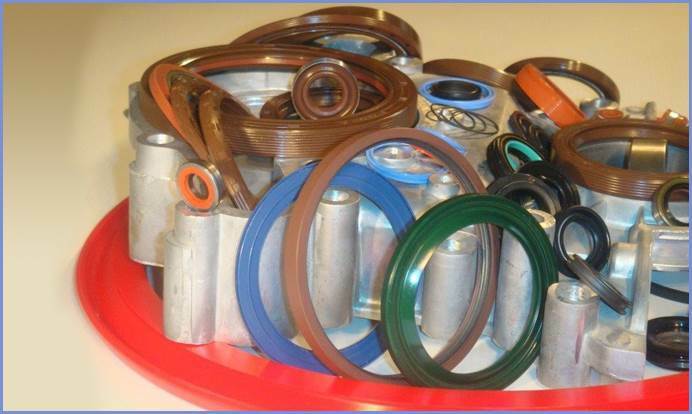 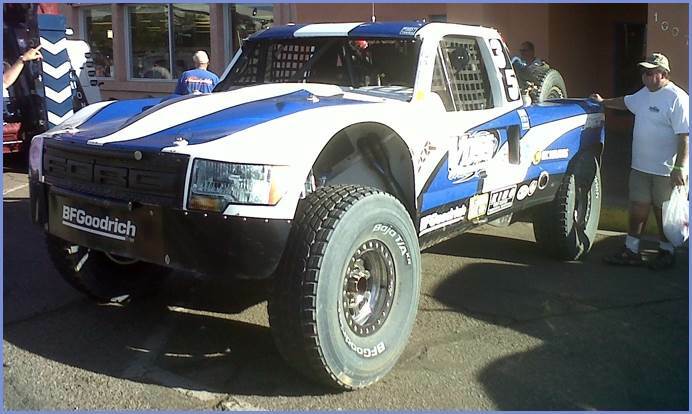 Why choose GST Racing Seals? 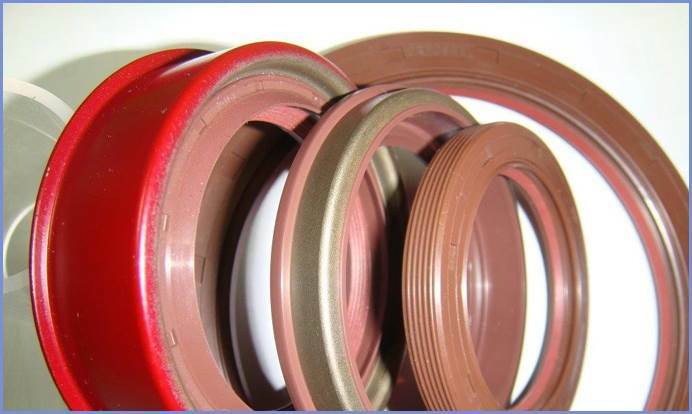 All of our Racing Seals are manufactured to a high quality and custom designed to specification including our premium performance low friction PTFE Lined Seals (PLS) and HD2 Seals. 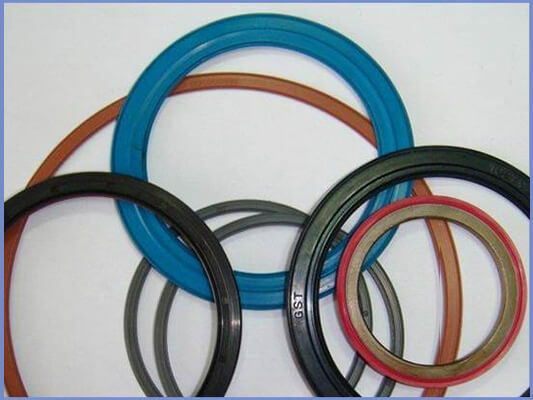 GST Racing Seals are all developed and designed to run continuously at higher speeds and for a longer and reliable life previously achievable by other seal types. 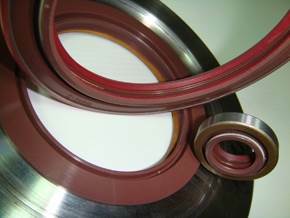 Our Engine seals for higher vacuum create more power output, less shaft wear and low drag. 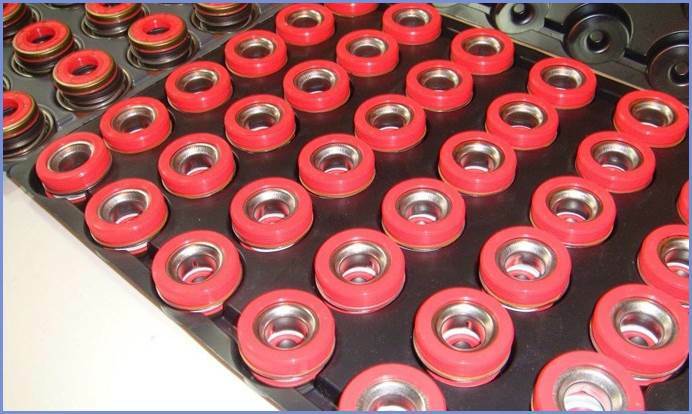 GSTs range of Transmission Seals including our HD Seals are suitable for plunging drive shafts, while our Axle and Wheel Hub Seals have low drag, are ultra-narrow in design and contribute to space and weight savings. 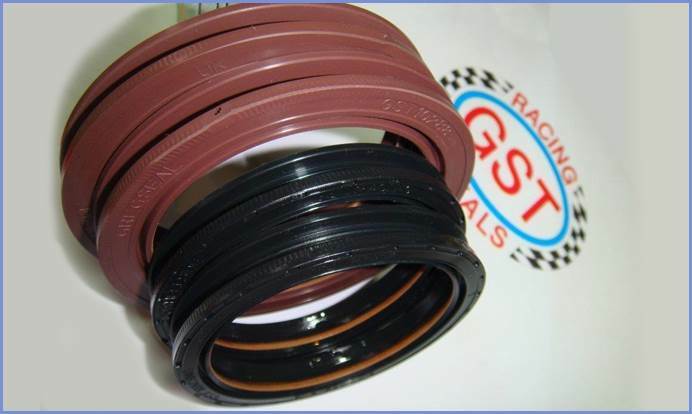 This is just a brief explanation of why you should choose GST Racing Seals, but if you would like to learn more about our products please visit our main website which contains in depth information including applications, gallery pages and contact details.